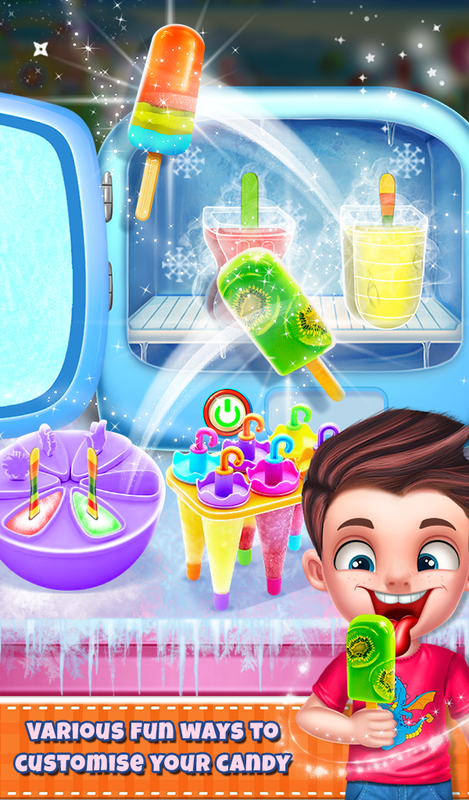 A game for all ice candy lovers is here that is "Ice Candy Maker Kids Fun"! Have you ever tried to make ice candy by yourself? 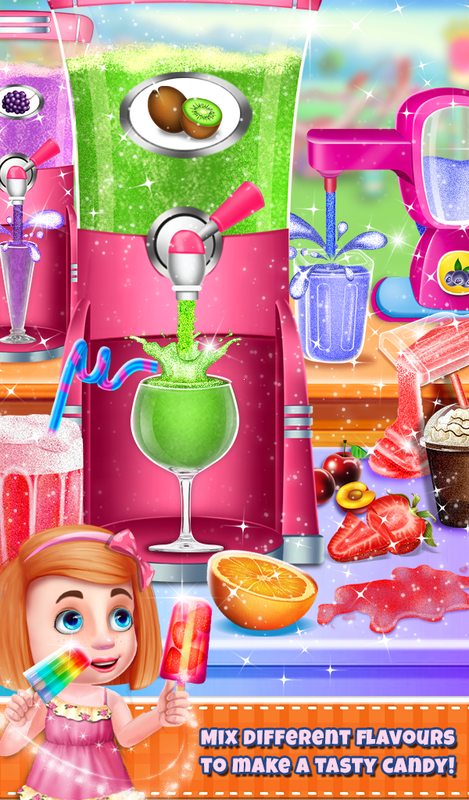 Join us in making ice candy and make it at home with lots of fun. 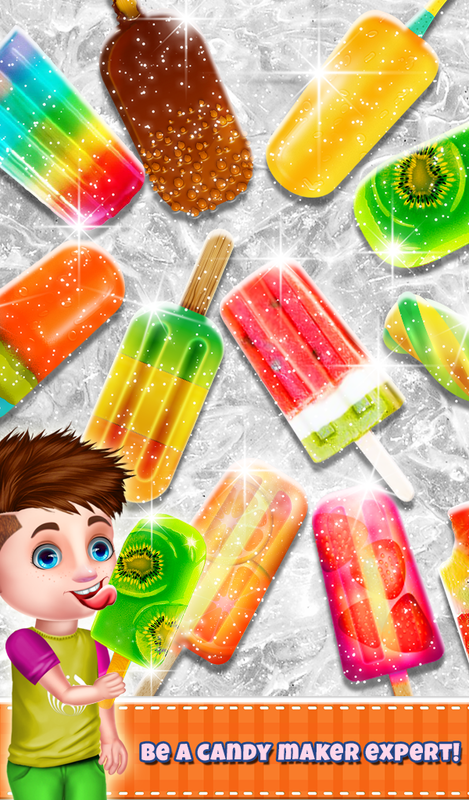 Let's start to make ice candy by choosing your favorite shape from a lot of options. Then pick your beloved flavor to make ice candy that you want. 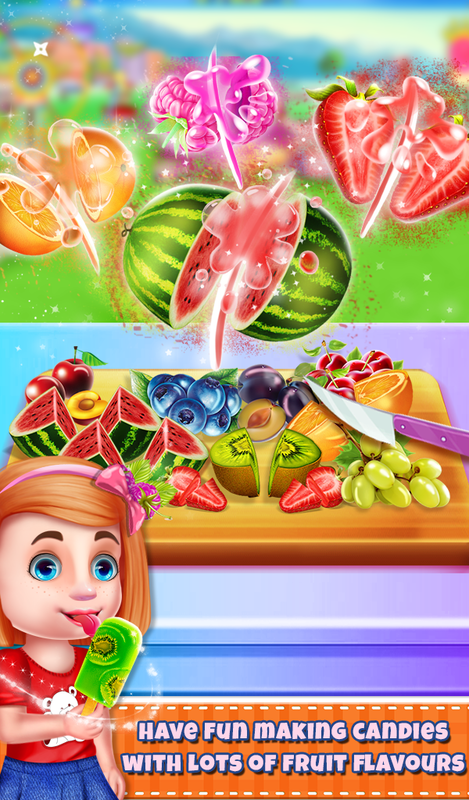 Now, it's time for decorating with lots of fruits. In the next phase, choose your favorite wood candy stick to look attractive. Now, put them in the freezer and let us know when the candies are ready. 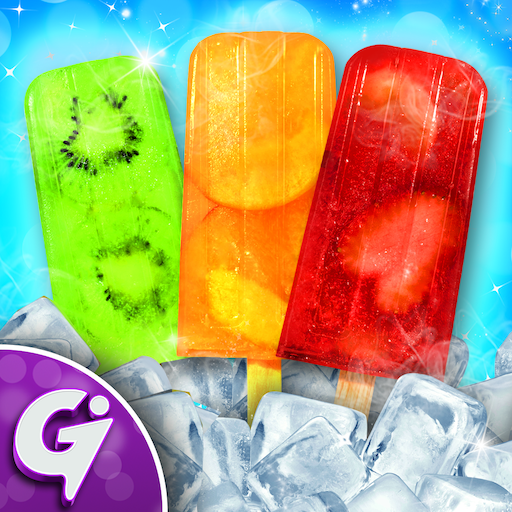 Finally, ice candies are ready so put the different toppings on it & make it amazing. 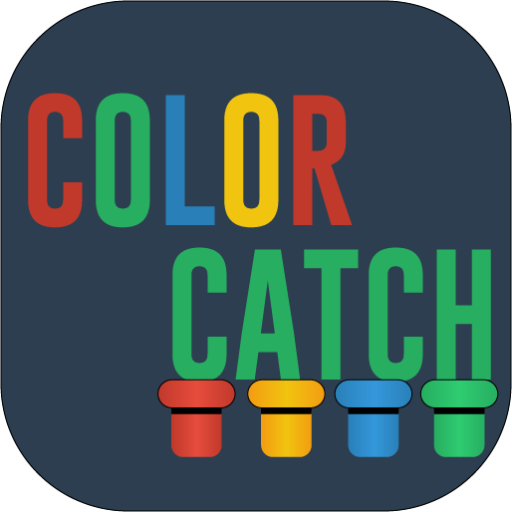 - Share the recipe and the cake you made with your friends and have fun with it. All the given above features included inside the game, which make that game more interesting & funny.